Demand for advanced thermoplastic polymers such as PEEK, PEKK or PEI, compatible with 3D printing has never been as significant as today. Tractus3D leads the way as it was one of the first manufacturers that developed a high temperature PEEK 3D printer years ago. 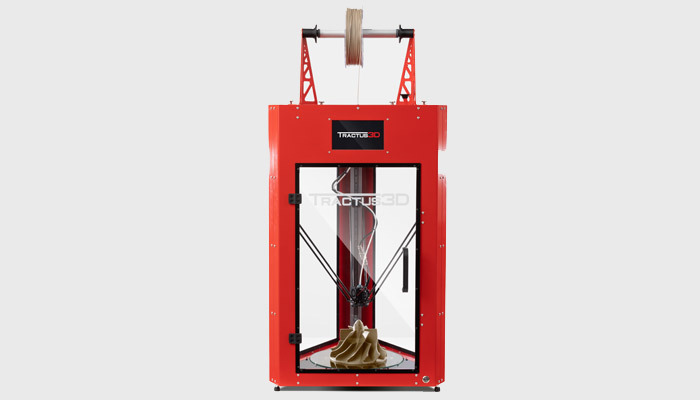 Tractus3D from the Netherlands is also known for their range of 3D printers capable of large scale (up to 2 meters high) 3D printing. In addition, the manufacturer recently presented its unique T850P printer. 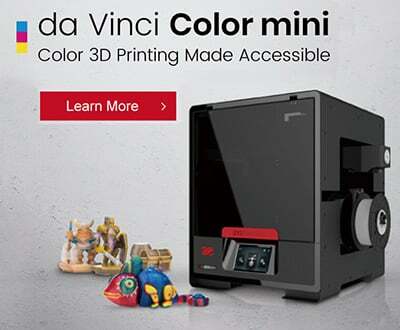 Their latest high temperature 3D printer is capable of printing with advanced thermoplastic polymers. Their aim is to respond to the professional needs of those in the industry. Furthermore, its singularity is that in addition to being compatible with the materials described above, it also showcases a Delta structure. What are the technical specifications of the T850P? In fact, it is its Delta structure that allows the T850P to reach travel speed of up to 600 millimeter per second and printing speed of up to 200 mm/s. Furthermore, the printer displays a spacious print volume of 300 mm x 380 mm and a heated chamber capable of reaching up to 65°C. It is possible to manage the temperature in an easy way in order to avoid a premature cooling of the piece which diminishes the risks of warping, explained the company. The T850P’s nozzle can reach up to 450°C and the build plate, 175°C. These attributes allow the 3D printer to be compatible with a wide range of materials, notably PEEK Carbon, PEEKQ and ULTEM. However, traditional materials such as PLA and PETG can still be used too. 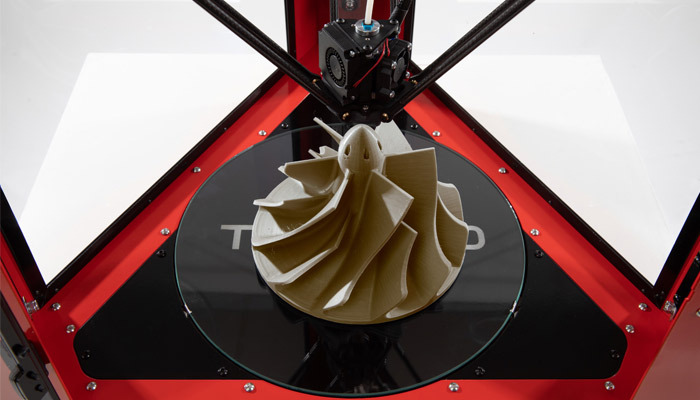 Maurits Blok, Commercial Director at Tractus3D stated, “The T850P offers a larger build volume compared to most other high temperature PEEK 3D printers. The biggest challenge for our R&D was to keep the reliability and accuracy at a high standard. We succeeded by developing an innovative heated chamber and high temperature print head in order to control the temperature and the quality of the output. Thanks to the upgradability of the printer, customers will not have the biggest annoyance in this high-tech world, knowing you are always buying the ‘very soon old model’ ”. The T850P is therefore a modular printer as it offers many potential future upgrades. Features can be added quite simply which enables the printer to evolve as the user pleases. 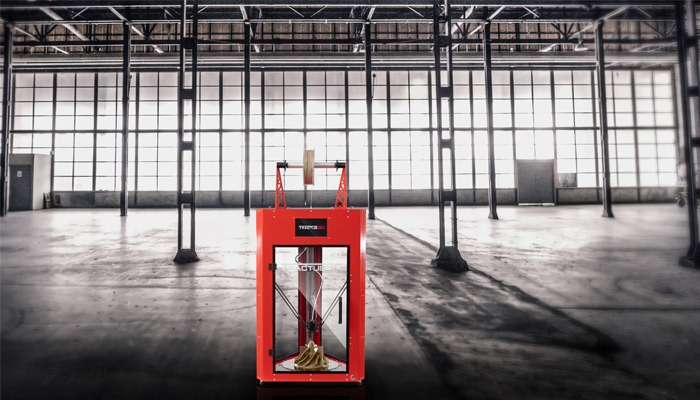 As part of their Service Level Agreement (SLA), Tractus3D offers a complimentary print head with each of its printers, allowing customers to return one back to them if damaged. They will take care of any cleaning, free of charge. Tractus3D has stated that this service will be unlimited, however it should be noted that they will not cover dispatch fees. The T850P is now available to order and Tractus3D has already been sending out the first machines to clients, including the Swedish Trelleborg Sealing Solutions. 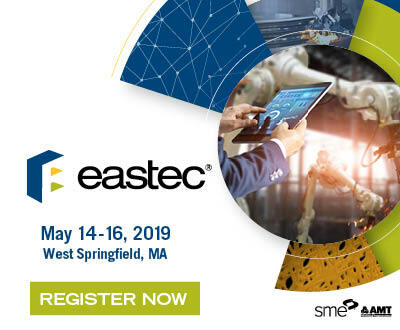 The manufacturer has clients in multiple sectors, notably in the Aerospace industry, which has tremendously increased its demand for high performance materials such as PAEK. Other sectors already covered by Tractus3D include the automotive industry and universities’ research departments. Maurits Blok concludes: “We focus on several industries such as the medical industry, aerospace industry, automotive industry and research institutes including universities. In general we see demand from organisations that develop products and use the printer for prototype parts or production of small batches, most important for them is the ability to print materials which are stronger, more heat resistant and chemical resistant than the regular filaments like PLA and ABS”. You can find more information on the T850P HERE. What do you think of Tractus3D’s new printer? Let us know in a comment below or on our Facebook and Twitter page! Don’t forget to sign up for our free weekly Newsletter, with all the latest news in 3D printing delivered straight to your inbox!